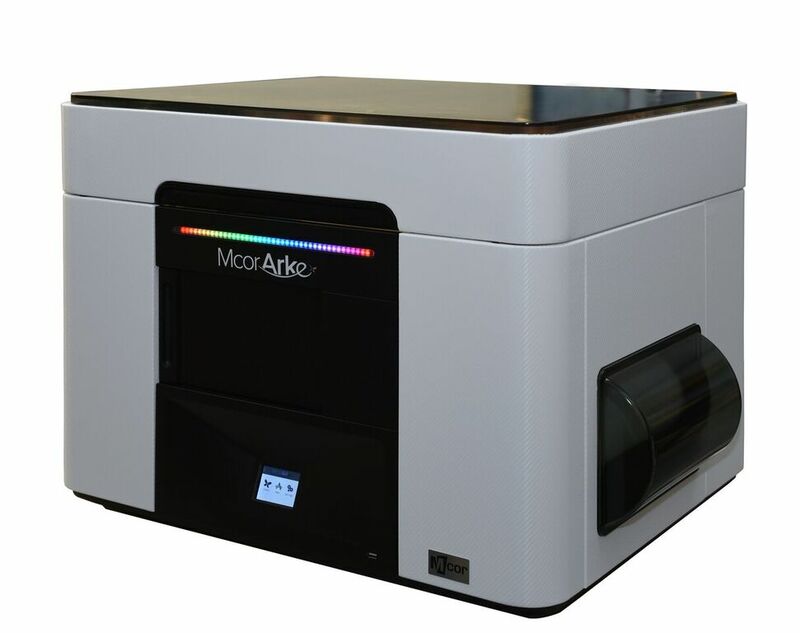 LAS VEGAS, January 6, 2015 – Mcor, the leader in industrial full-color 3D printing, today launched Mcor ARKe, the world’s first, full-color, desktop 3D printer. 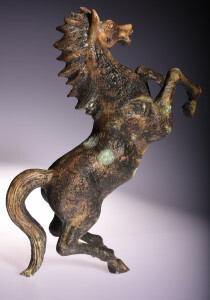 With Mcor ARKe, Mcor now offers their industrial quality full color 3D printing on the desktop. The premium 3D printer is also low cost, reliable and safe, enabling 3D printing to jump the chasm to a much broader range of creative professionals and truly facilitating creative learning like no other 3D printer has to date. CES 2016 attendees can see Mcor ARKe in action today through Saturday, January 9 in the 3D Printing TechZone, Sands Expo Booth 72916. 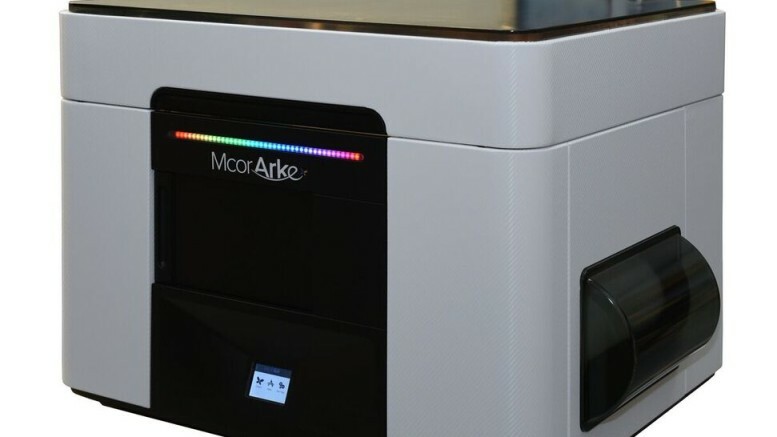 Mcor ARKe has a launch price of $5,995 USD MSRP for the CES event and is available Q2 2016. For more information on Mcor ARKe, please visit [www.mcortechnologies.com] or stop by Booth 72916 at CES. 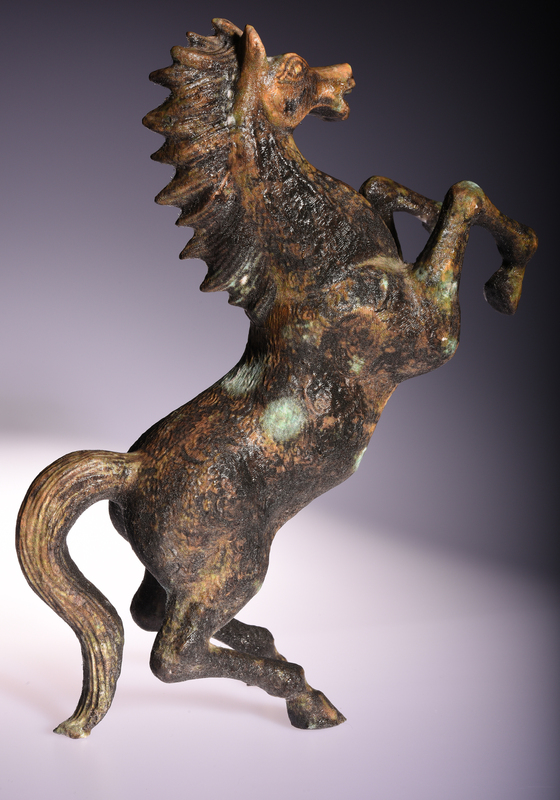 Mcor Technologies Ltd is an innovative manufacturer of the world’s most affordable, full-color premium 3D printers. 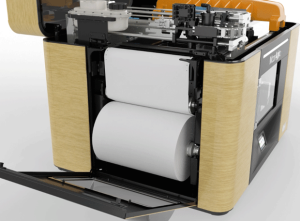 Established in 2005 with a talented team of specialists in the area of 3D printing hardware and software, Mcor’s vision is to make 3D printing more accessible to everyone. The company operates internationally from offices in Ireland, the UK, America and APAC. www.mcortechnologies.com. I had the opportunity to see samples printer on MCOR’s printers and I was quite impressed. They are made from paper, and are printed in full color so the objects look close to being real. Despire being made of paper, the printed items feel quite solid. I am rather amazed by my first exposure to their amazing 3d printer. 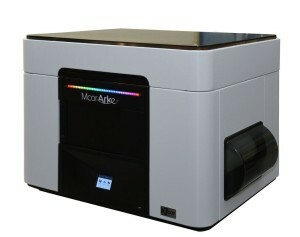 Be the first to comment on "Mcor Launches World’s First Full-Color, Desktop 3D Printer, Mcor ARKe!"